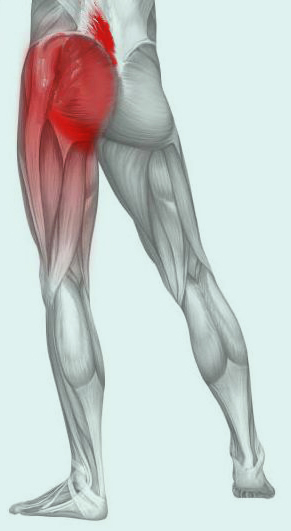 Sciatica-It’s Just a Part of Getting Old? 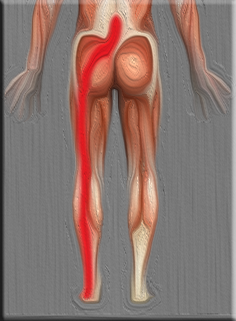 Sciatica- A pain you don’t have to live with! How come Grandma can “FEEL” a storm coming? Maybe the Acute or Chronic Pain! Surgical Alternative is located in Lutz near New Tampa. We proudly offer rehabilitation and therauputic massage therapy services in Lutz, Carrollwood, Tampa, St. Petersburg, Wesley Chapel, New Port Richey, Land O Lakes, Brandon, Clearwater and all surrounding areas.